Mol. Biol. Evol., 2011 Feb;28(2):921-31. Epub 2010 Oct 20. 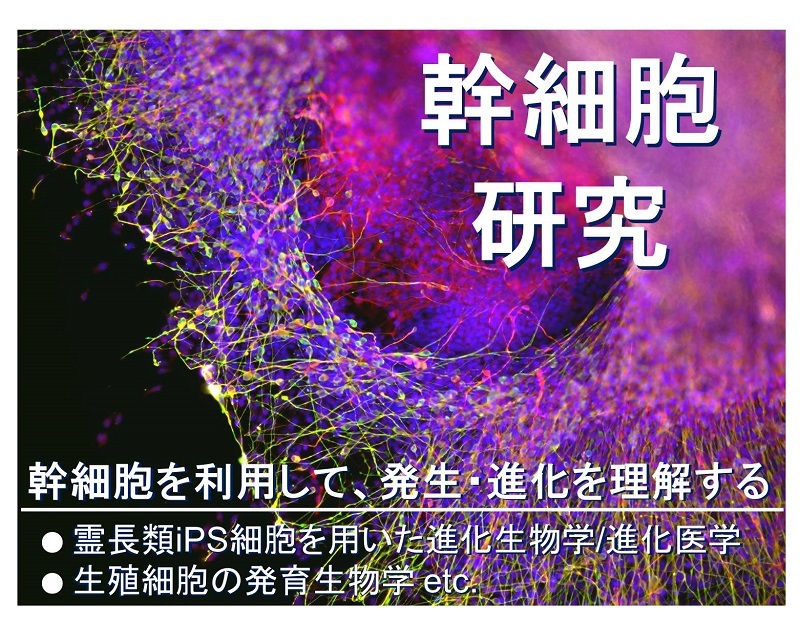 © Primate Research Institute, Kyoto University.